Newcrest confirmed it will target Tier 1 equivalent mineral deposits across the prospective provinces once recent heritage surveys have been completed. At present the five Encounter-Newcrest JVs total 5900 square kilometres. 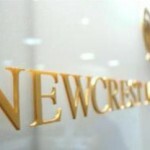 As part of the agreement, Newcrest has the right to increase its interest in each JV to 80 per cent should Encounter not elect to contribute on a 50:50 basis by sole funding exploration and delivering over one million ounces of gold. 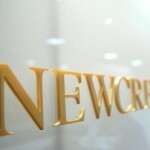 Newcrest has provided Encounter with exploration plans for over 14,000 metres of reverse circulation and diamond drilling in the first phase program. The granted licences cover about 80 per cent of the 4400 square kilometre total represented by the five JVs. The JVs, named Selby, Watts, Lewis, Phillipson and Aileron, were approved in May 2018. Encounter managing director, Will Robinson, said the recently expanded joint ventures with Newcrest, as part of major exploration programs across the Tanami and West Arunta sites, would test several well-defined, advanced targets in 2019. 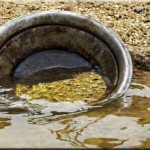 “The hunt is on for the next game changing gold discovery in Australia,” he said.